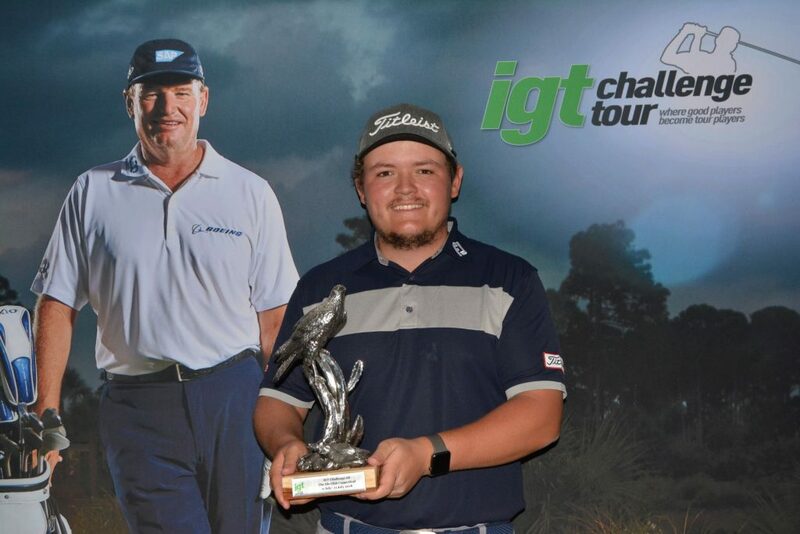 TSHWANE, 10 July 2018 – Less than five months after his maiden breakthrough on the IGT Challenge Tour at The Els Club Copperleaf, Sunshine Tour rookie Louis Albertse paid another visit to the winner’s circle at the Ernie Els signature course in Tshwane. The big-hitting Dundee professional carded a two-under 70 in windy conditions on Wednesday to win on 10-under 206. Albertse headed into the last day with a one-shot overnight advantage after successive rounds of 68 and never relinquished his lead. A birdie at the par three third moved him well-clear of his nearest challengers Benjamin Follett-Smith and Estiaan Conradie. 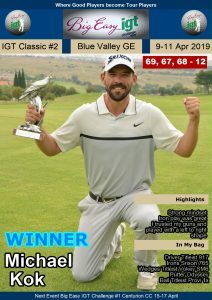 He birdied the eighth and staved off fellow Sunshine Tour player Wynand Dingle and Blue Valley amateur Otto van Buynder with further gains at eight, 11 and 15 to beat the pair by four shots. “It was a really nice feeling to play the last hole with four shots in hand,” said the 21-year-old. “The last time I won here at Copperleaf, it was a wet and miserable day and I had to dig really deep to win by one shot. “I holed a nice 20-footer at the third to set the tone for the day and good up-and-downs at eight and 11 for birdies. It was going a bit slow, but 15 turned things around. I was in the bunker against the lip, and I had to punch out with a wedge. I had 164 metres flag downwind and it was the perfect 9-iron distance for me. I hit it 15 foot right and made the putt. 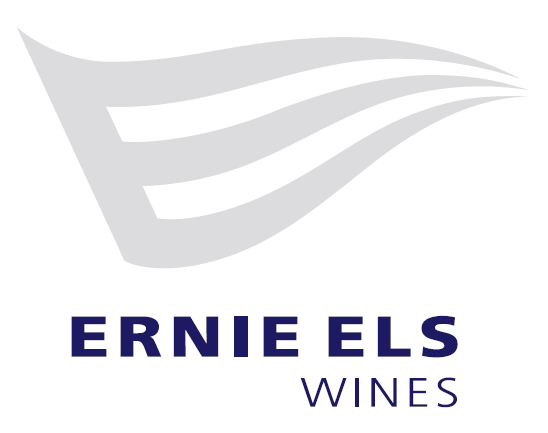 Albertse graduated the country’s premier golf development circuit in March just after his maiden win and clinched his card for the Sunshine Tour with a third place finish in the 90-hole Qualifying School. 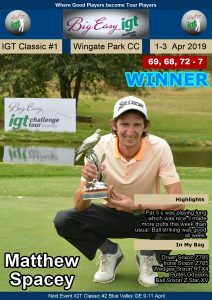 After making cuts in Zimbabwe and Zambia, he missed three successive pay-days and looked up Llewellyn van Leeuwen at the Tuks HPC Golf Academy to get his game back on track. “The one thing the Sunshine Tour taught me in a very short time, is that you have to work twice as hard as you did as an amateur and you have to work constantly. Since I joined the Sunshine Tour, I’ve only taken one break for five days. I wasn’t striking the ball well at Sun City, so Lew and I looked at the swing and made some adjustments and it really felt good this week. I hit the ball really nicely and the short game is getting sharper all the time. For me, the win is the justification for all that hard work and I’ll be right back at it tomorrow. 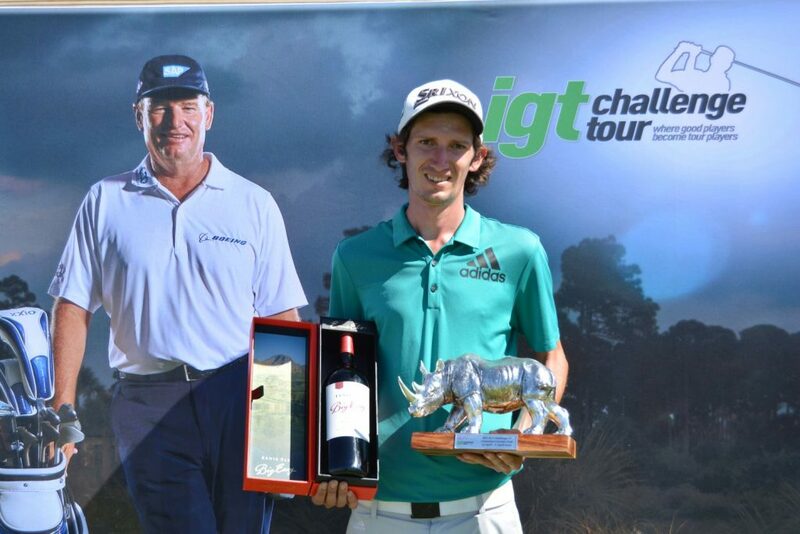 Van Buynder broke through for his maiden IGT Challenge Tour win in the fourth Big Easy IGT Challenge Tour event at Randpark Golf Club in June. The 19-year-old, who is heading to the United States next month to take up a golf scholarship at Louisiana Munroe University, mounted a spirited challenge with back-to-back birdies at six and seven and an eagle three at the eighth, but his birdie run dried up on the back nine. He made four at the par five 15th on his way to a 69 that netted him a share of second with Dingle, who closed with a 70. Follett-Smith and Conradie fell out of contention at the first hole. 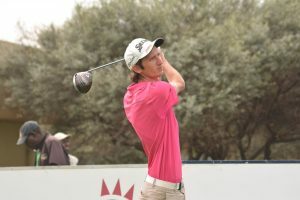 The Zimbabwean started with a bogey and Conradie dropped two shots at the par four opening hole. 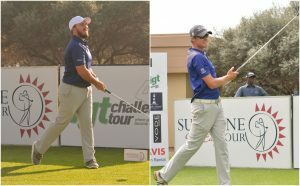 Both players signed for rounds of 74 to tie for fifth on five under 211.